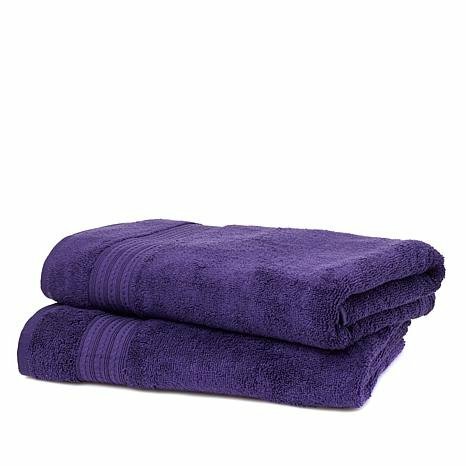 MADE OF 100% COTTON, the three-piece towel set not only feels soft to the touch and smooth against skin, but it also stands up over time, offering tear-resistant strength and long-lasting durability. 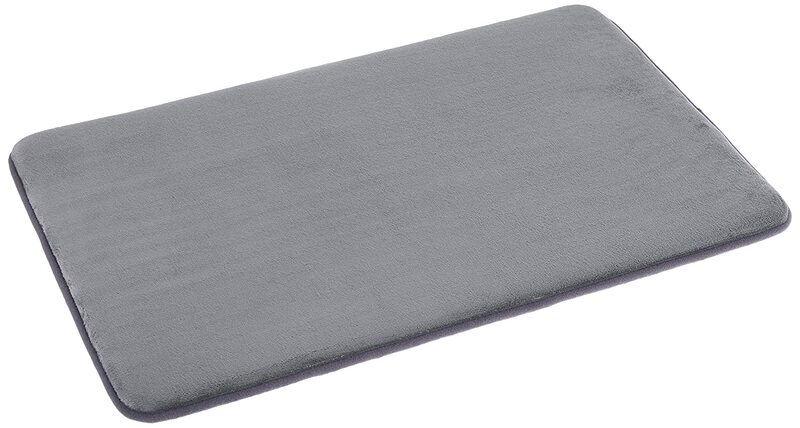 HIGHLY ABSORBENT AND SUPER soft 580 GSM towels. 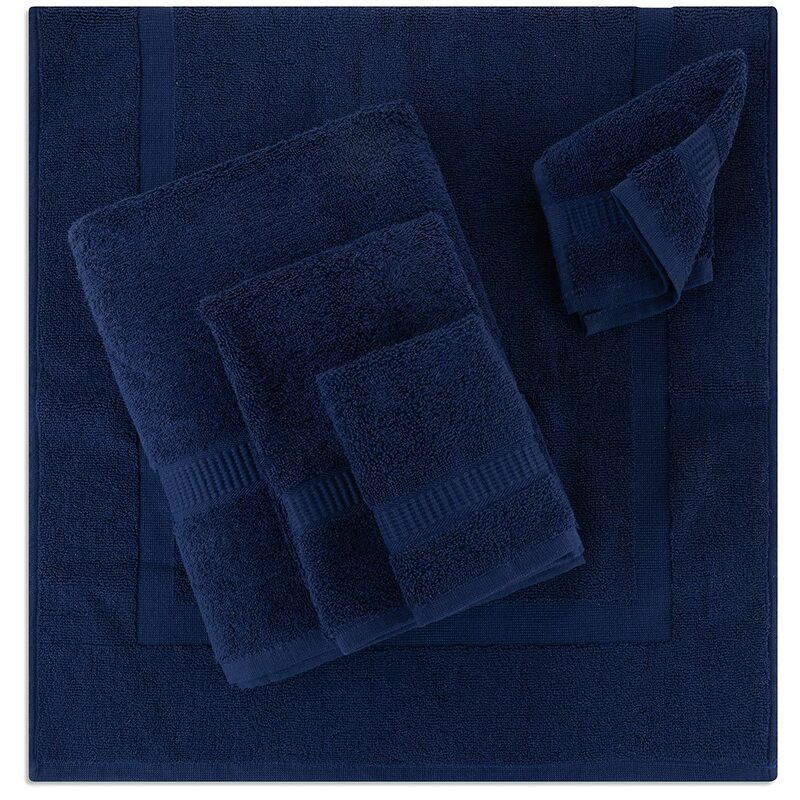 Set includes: 1 Bath Towel: 25" X 50", 1 Hand Towel: 16" X 20" and 1 Wash Cloth: 11" X 17"
SKIN FRIENDLY. Our cotton bath towels are gentle to sensitive skin due to their softness and natural fibers. 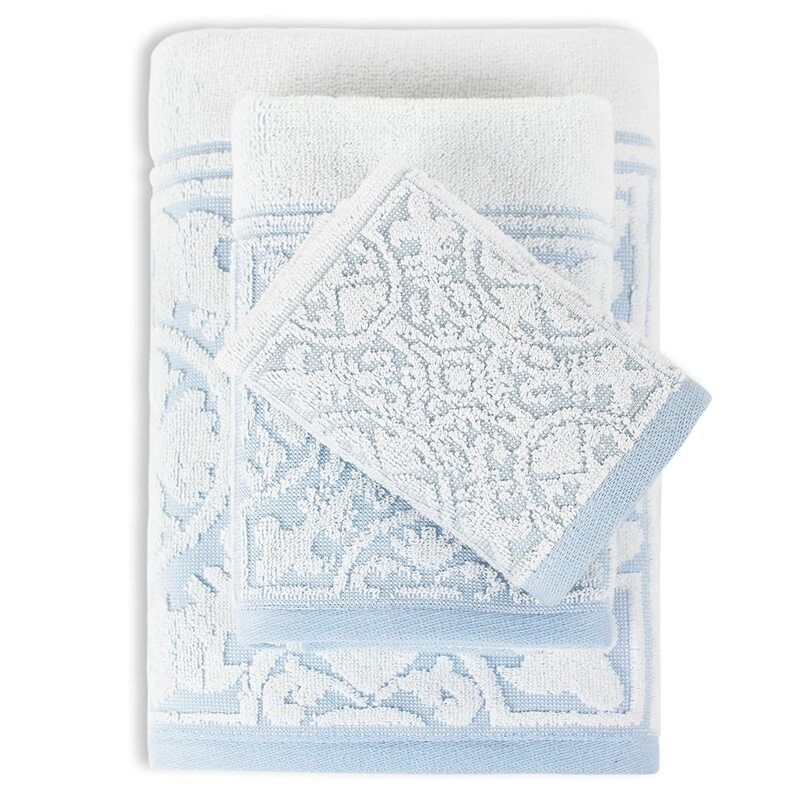 The five-piece cotton towel set brings a sense of regal sophistication and classic charm to any bath. 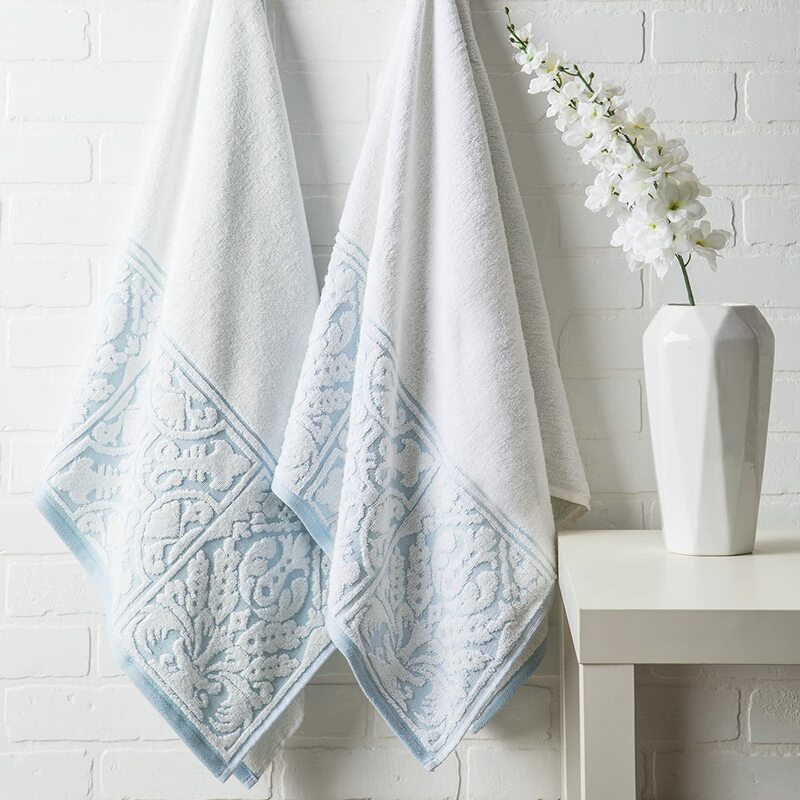 The yarn dyed jacquard towels integrate effortlessly with surrounding furnishings and décor. 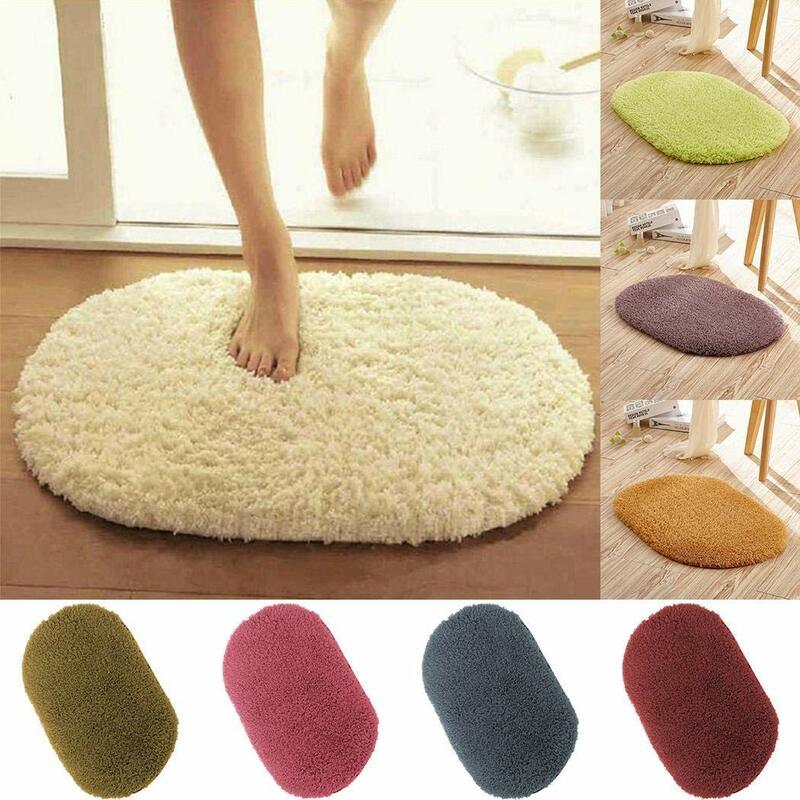 MORE DURABLE. 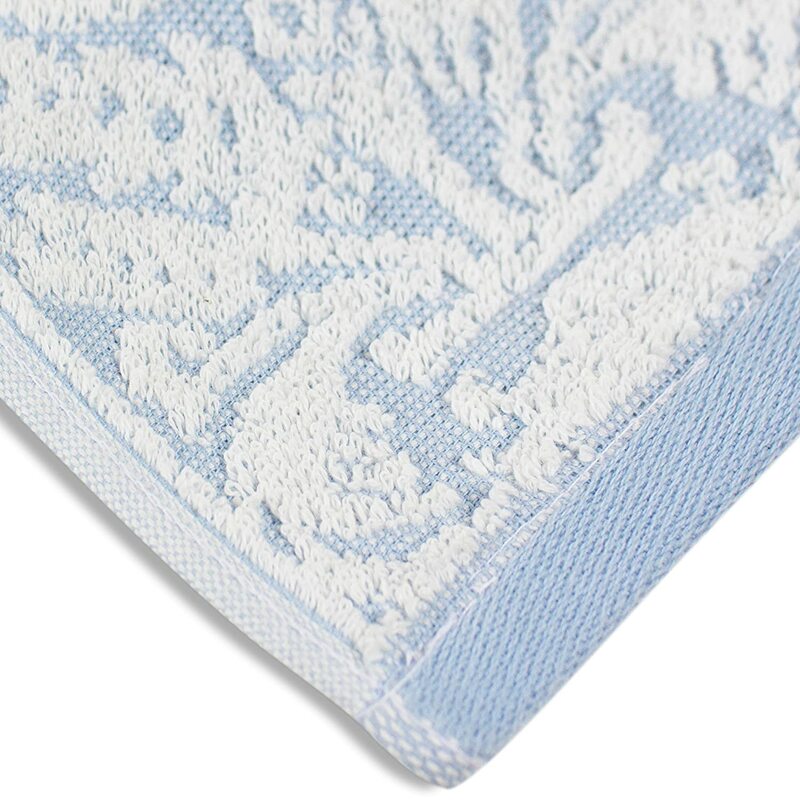 Our towels are durable and less likely to fray than the average towel set. 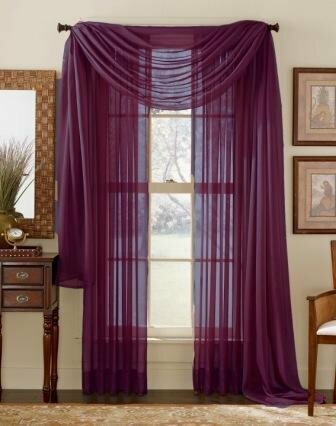 AN EXCEPTIONAL VALUE. 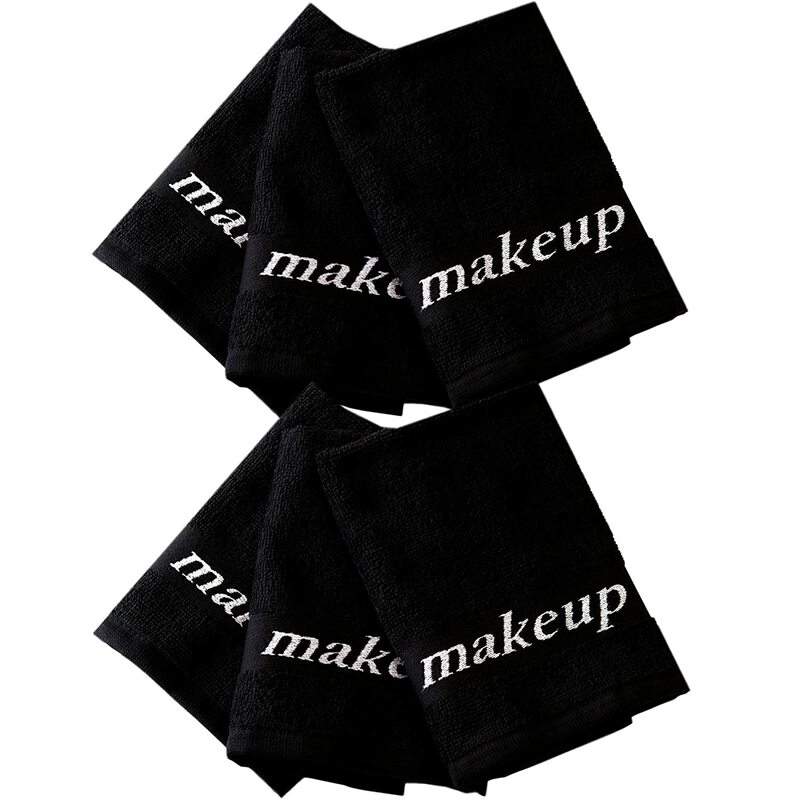 Our 3 PC set towels allow you to enjoy the ultimate pampering at an affordable price. 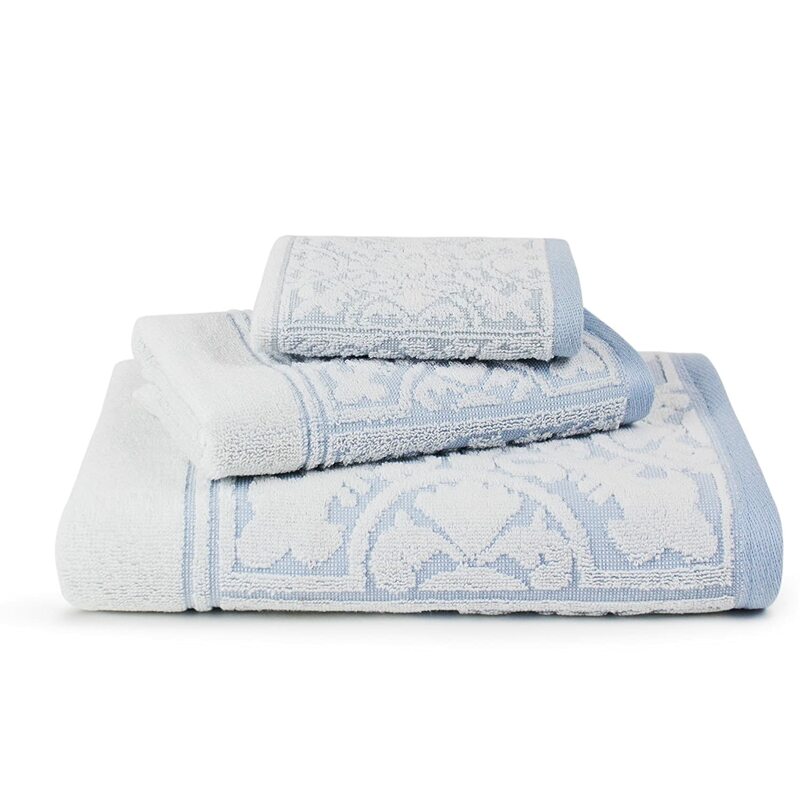 Set Includes: - One Bath Towel: 25" X 50" - One Hand Towels: 16" X 20" - One Washcloth: 11" X 17" For a coordinated, everyday ensemble, turn to this three-piece cotton towel set by Luxor Linens. 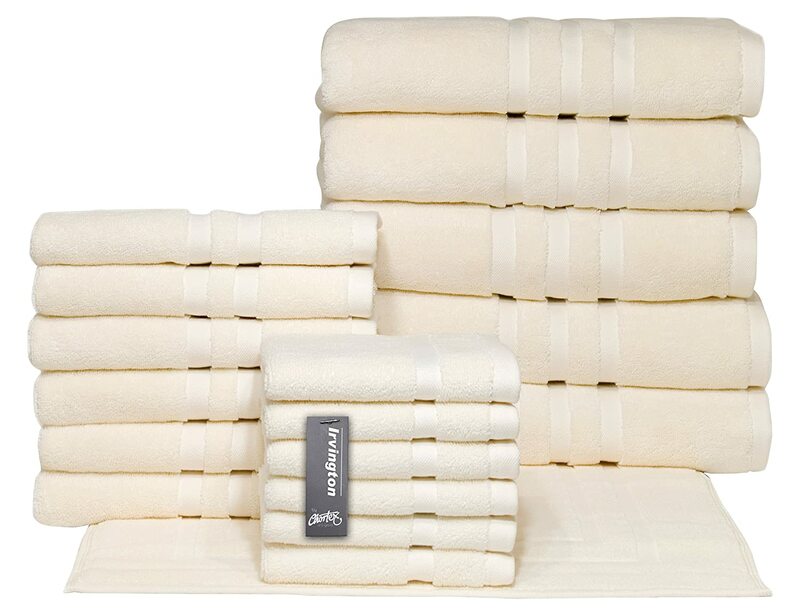 The plush towel set offers a lighter weight, fluffy softness, and quick absorbency, which means ultimate comfort and fast results when drying your hands and face after washing up or drying off after stepping out of a cold/hot shower. 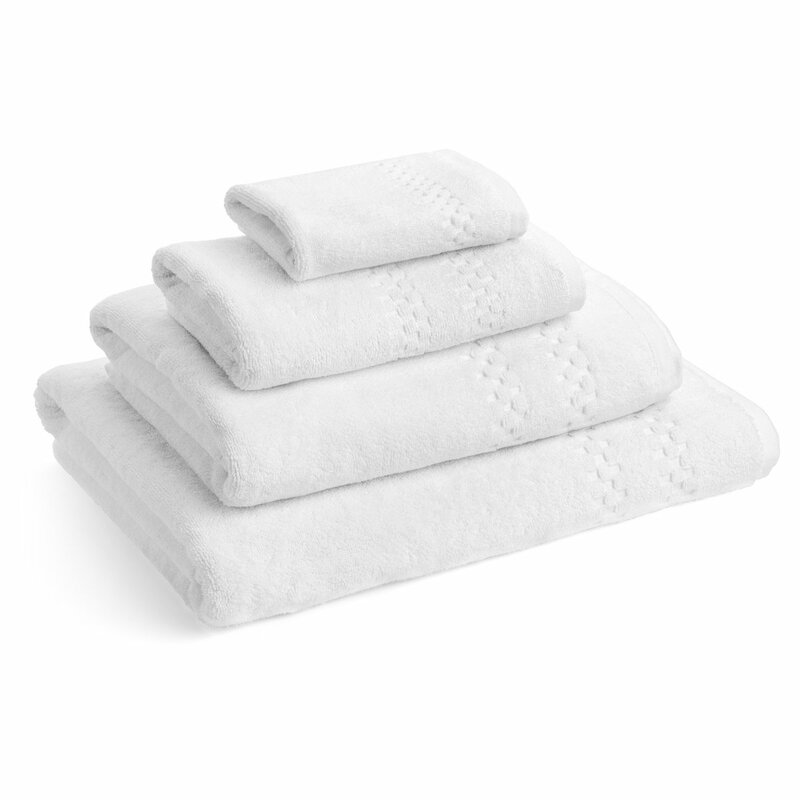 Easy Care The towels can be machine washed then tossed in the dryer for easy care. 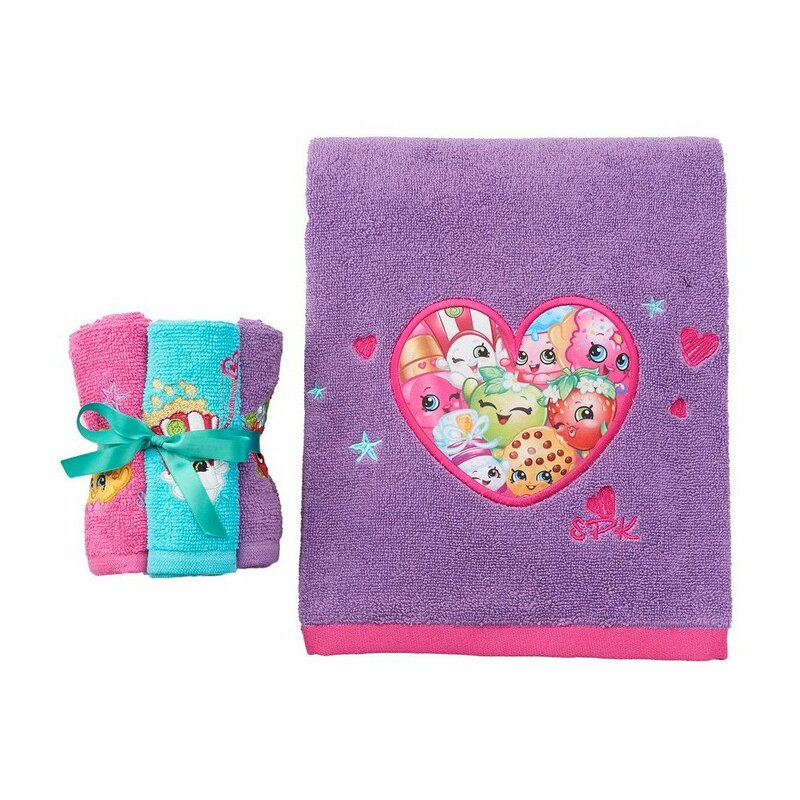 Ideal for the kid's bathroom, a guest bathroom, or even as a set when sending the eldest off to college, the five-piece cotton towel set brings affordable convenience to the daily routine. 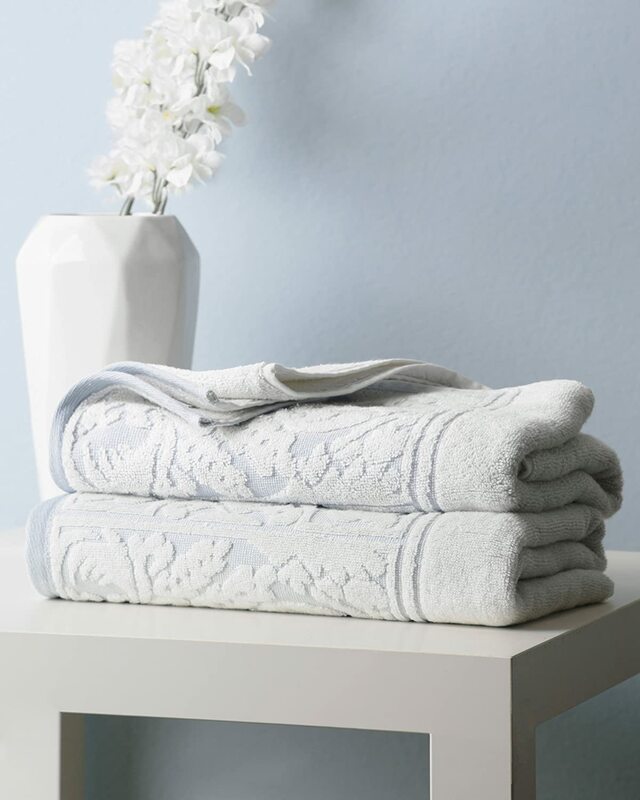 Whether hung together in the bathroom or neatly folded and stacked in the closet, you can never have too many towels. 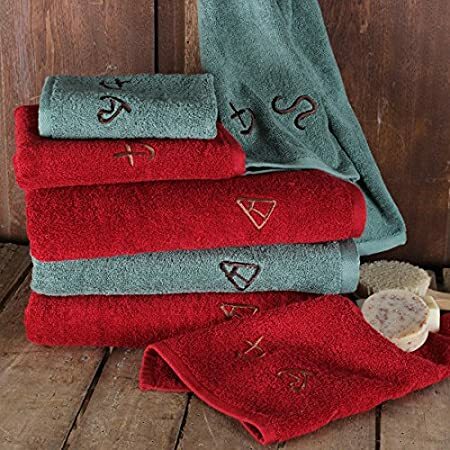 I think that these towels are by far the prettiest towels I have ever owned. 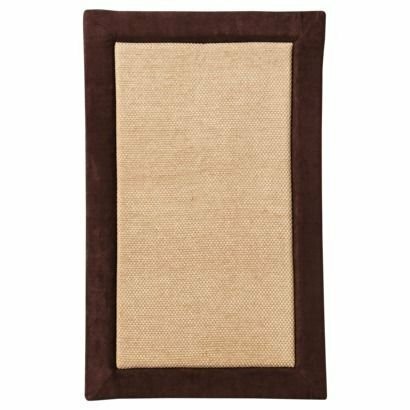 Luxor Linens really has the most soft and very durable towels. Delivery is quick and I like the over all design.